The ECR is an international meeting and one of the leading events in radiology. The ECR is one of the largest medical meetings in Europe and the second-largest radiological meeting in the world. The ECR is held annually in early March. The ECR attendees span all areas of the radiology arena including: radiology professionals, radiographers, physicists, industry representatives, and press reporters for both the medical and consumer press. 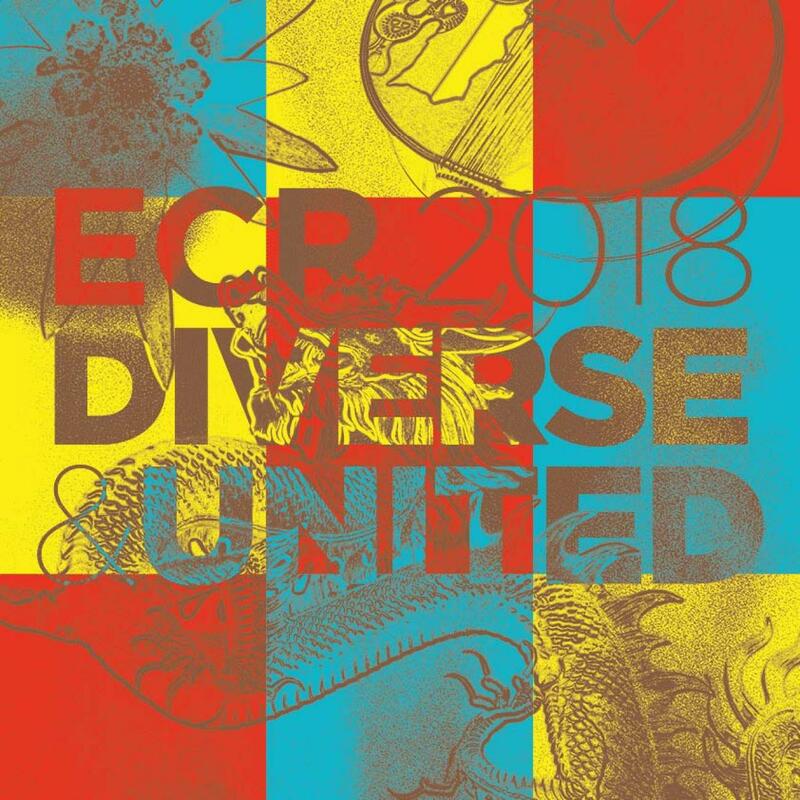 The next ECR will be held in Vienna, Austria from February 28 – March 4, 2018. More information about registration and the event itself you can find here.